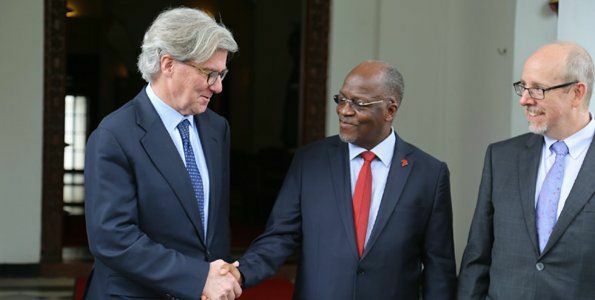 Barrick Gold executive chairman Prof John L Thornton has said they have agreed to form a future 50/50 partnership with the Tanzanian government. The agreement will be subject to approval by Barrick Gold independent directors as well as shareholders who hold 64 per cent shares in Acacia. 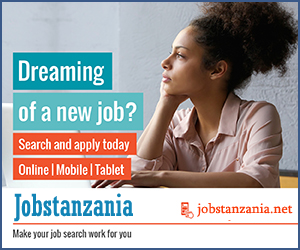 “The partnership will build trust that has been lacking in our past engagements. It is the best model of doing business in the modern times, but there is still a hard work ahead of us. These agreements are subject to approval by shareholders,’ Prof Thornton said at a live televised event straight from the State House on Thursday. He was speaking at the State House Thursday during the handover of the report on talks between the government and Barrick Gold on the mining controversy. He added that the issue of the $190 billion tax bill has not been concluded but as a sign of good faith Barrick Gold has agreed to pay $300 million (Sh660 billion) for a start. “We will form a task force that will look further into the matter and bring the issue to its conclusion,” Prof Thornton said.